Фотобанк Rusmediabank – лицензионные Фото, Видео, Музыка - Attractive smiling young brunette woman with blue eyes. Shallow depth of field, focus on eyes. 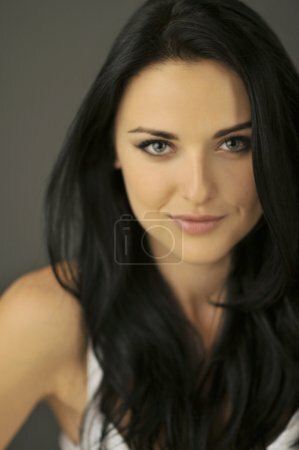 Attractive smiling young brunette woman with blue eyes. Shallow depth of field, focus on eyes.